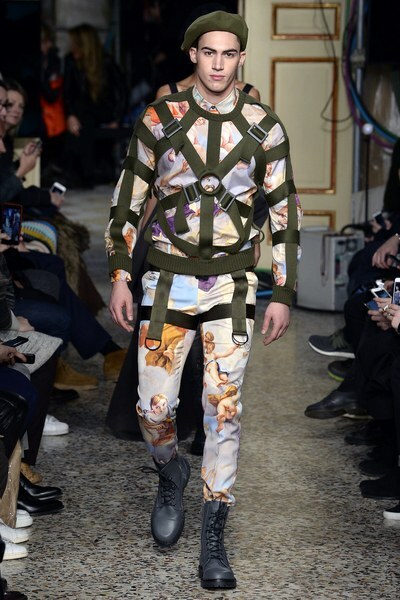 The Fall 2017 Moschino Collection is an IN-YOUR-FACE response to current world events; think Syria, Germany, terrorism. 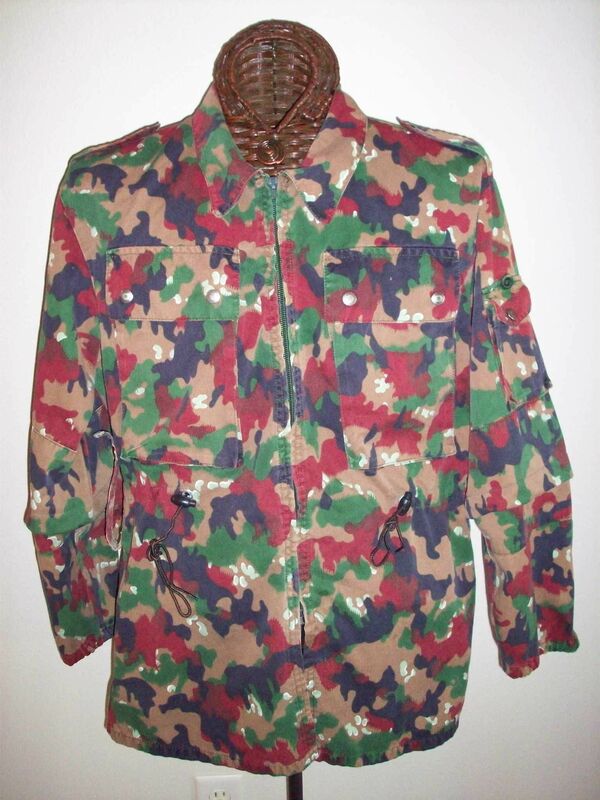 This is fashion with a strange twist of marabou flak jackets plus camo, Storm Trooper boot and tons of webbing...or should that be binding? "Backstage at Moschino’s combined Fall menswear and Pre-Fall womenswear show, Jeremy Scott was exasperated. Not because the collection was bad—it wasn’t—nor because of any in-the-moment snafus. No. He was, and will remain, mad as hell about our “global situation”—as he sees it." Did you know? 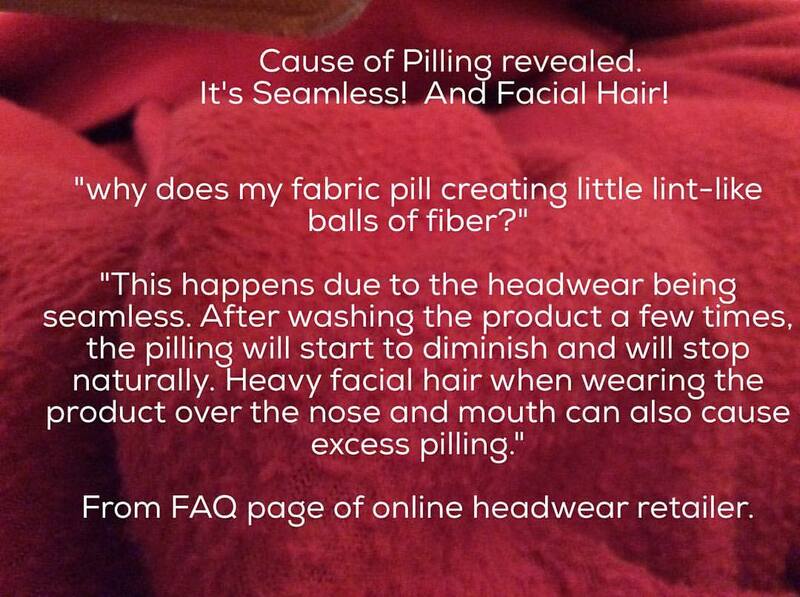 Pilling is caused by----wait for it-----Seamless. There is a job opportunity at this biz.